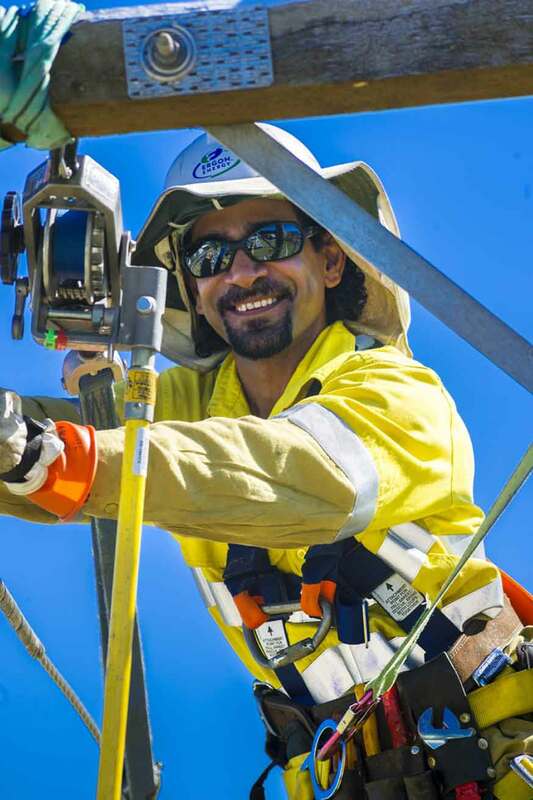 As part of our commitment to being a preferred employer, Ergon Energy has a number of diversity programs. We recognise and value the unique contribution people make through their different skills, experiences and perspectives. Creating employment opportunities to support under-represented groups. 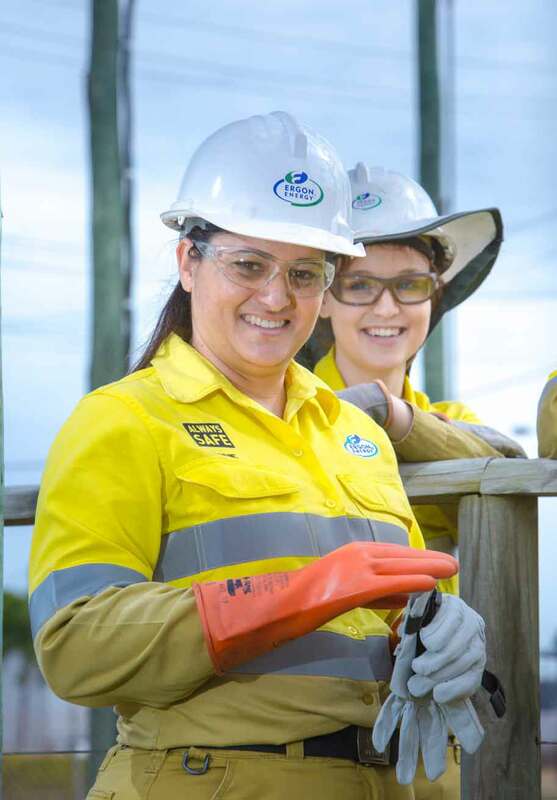 An inclusive culture and educating our employees about the values of professionalism, integrity, respect, innovation, and teamwork, and the behaviours we do not tolerate. Implementing flexible work arrangements to assist in retaining the skills and experience of our employees. Partnering with like-minded organisations to develop pre-employment training, mentoring and coaching for under-represented groups. The above principles are supported by our Diversity Policy (PDF 44.0 kb). Regardless of culture or background, we welcome candidates who meet our job requirements and as a result have filled roles with people from overseas who speak English as a second language.